The nation’s foreign exchange reserves have dropped below $47bn, losing $251m in the first six days of the month, data from the Central Bank of Nigeria showed on Tuesday. Analysts at FSDH Research, in a Monthly Economic and Financial Markets Outlook released on Tuesday, noted that the external reserves recorded persistent drawdown in July. 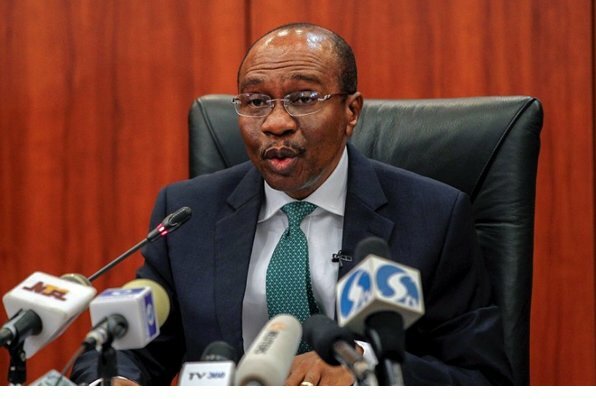 Meanwhile, the CBN has injected the sum of $210m into the interbank foreign exchange market to meet customers’ requests in various segments of the market. According to a statement on Tuesday, the CBN offered $100m to authorised dealers in the wholesale segment of the market, while the Small and Medium Enterprises segment received the sum of $55m. It added that customers requiring foreign exchange for invisibles such as tuition fees, medical payments and basic travel allowance, among others, were also allocated $55m. The Acting Director, Corporate Communications Department, CBN, Mr Isaac Okorafor, said the CBN would continue to intervene in the interbank forex market in line with its quest to sustain liquidity in the market and maintain stability. He added that the steps taken so far by the CBN in the management of forex had paid off, adding that this reflected in the reduction of the country’s import bills and accretion to foreign reserves. The naira exchange rate remained stable in the forex market, exchanging at an average of N360 to $1 in the Bureau de Change segment of the market as of August 7.